Los Angeles has long been touted as among the biggest municipal markets in the world for the cannabis industry. However, it remains in a “ hurry-up-and-wait ” mode, which is frustrating hundreds of businesses waiting to tap the city ’ s potential for commercial marijuana rollouts. In short, MJ business owners are facing a licensing quagmire. The city issued permits for 169 retailers, but zero for growers, distributors, edibles makers, testing labs or other types of plant-touching businesses. According to the L.A. Department of Cannabis Regulation (DCR), the city received nearly 600 applications for business permits for its second round of licensing– which opened in August and closed Sept. 13. The licensing involves businesses that qualify under L.A.’s social equity program and are part of the existing MJ supply chain. Of those, 334 paid application fees and are being processed. Also, 11 testing labs were “granted temporary approval,” a DCR spokeswoman wrote in an email to MJBizDaily. But to date, no Phase 2 licenses have been issued, according to an email from Jason Killeen, a DCR assistant executive director. “We are working very closely with the State to ensure that our Phase 2 applicants have an opportunity to apply for a temporary license before the end of the year,” Killeen wrote to MJBizDaily. Temporary cannabis business licenses from the state won’t be available to new industry entrants after Dec. 31. And the three state agencies that grant permits are warning potential applicants they may not get a temporary license if their applications are turned in after Dec. 1. Why the warning? The agencies report they may not have enough time to process applications to issue temporary licenses before the end-of-the-year deadline. This is important because local authorization is still required for any state license. 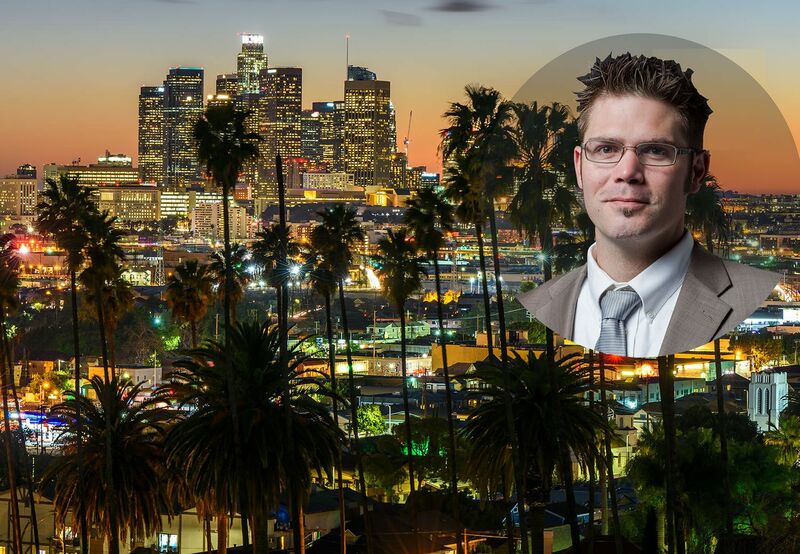 Consequently, any of the hopeful L.A. marijuana business owners that don’t have a city permit before 2019 could be forced to apply for a full annual state permit instead of a temporary state license.